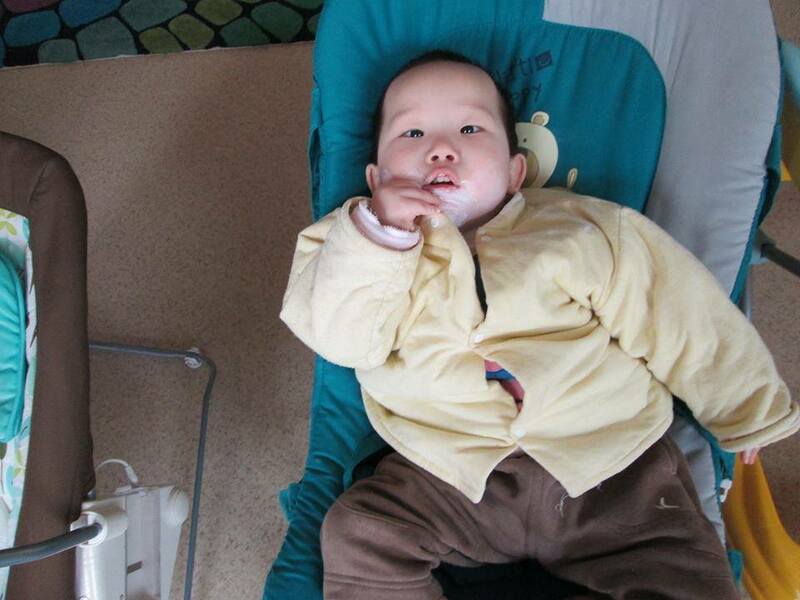 Matthew was born in December 2010 and found when he was about 3 months old. 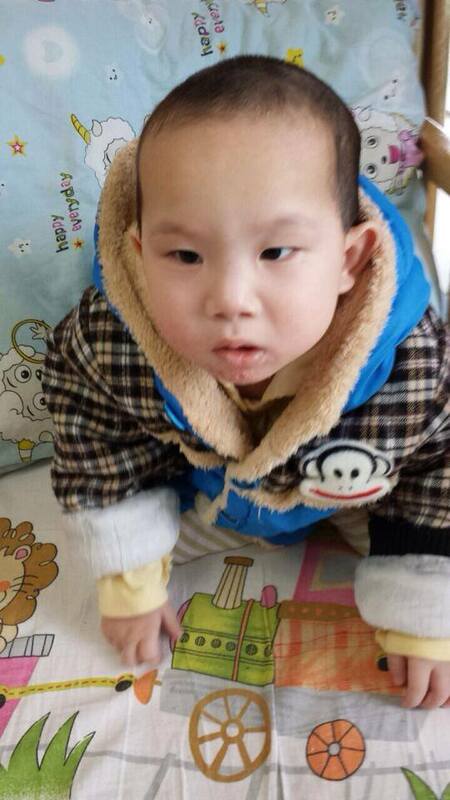 He was diagnosed as having Estropia of both eyes and slightly high muscular tension. At the time of his medical report when he was 10 months old they said he had good physical development and was eating a good diet of noodles, eggs and vegetable paste. 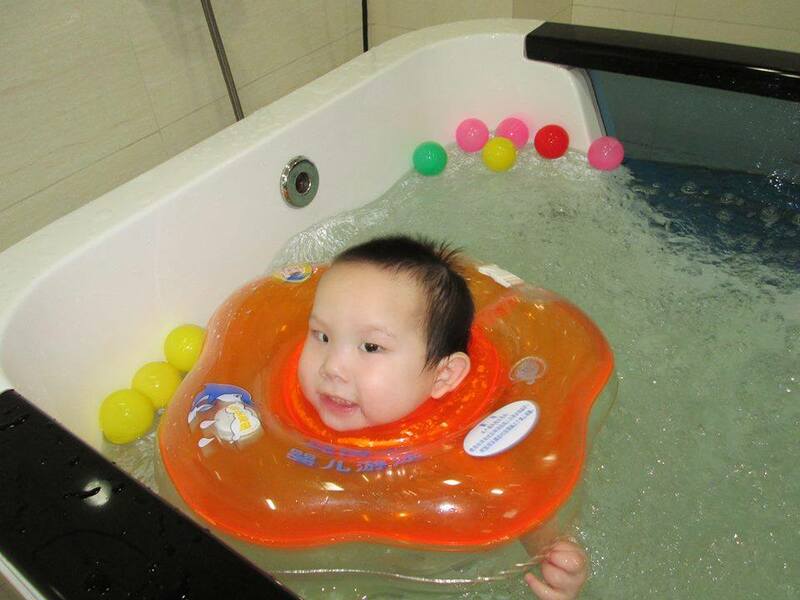 His report states that at the age of 5 months he started physical therapy and could support his head while lying on his stomach, babble and would smile when played with. 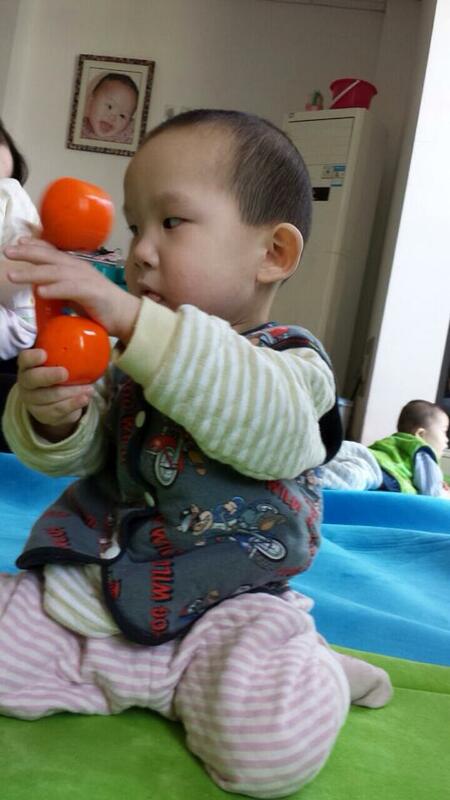 At the age of 6 months he could hold toys, laughed aloud and followed objects with his eyes. At the age of 9 months he was sitting alone. They said he was active and outgoing and the caretakers all love him. He would smile when cuddled. There is one sentence at the very end of his file that says, “he has Hypophrenia.” Estropia isn’t mention in the official diagnosis area – just Hypophrenia. His diagnosis has since been updated (below).